Concerns about the future of St. Bonaventure Catholic Church in Raeville appear to have been resolved. 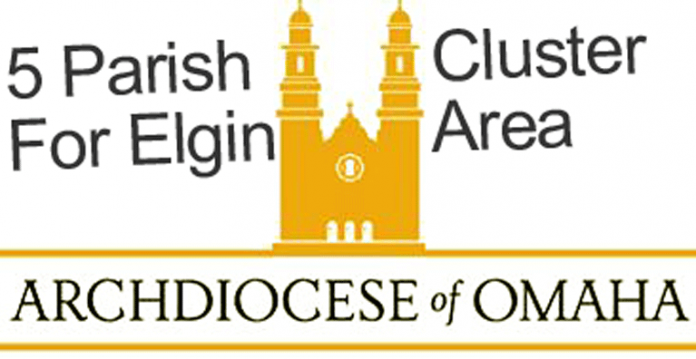 Last summer, on a warm June night, parishioners from the church and their counterparts from St. Boniface Catholic Church met at the KC Hall in Elgin. There, they learned of preliminary plans from the Archdiocese of Omaha which, if they had been implemented, would have meant no longer having regular weekend masses at the church. Father Kevin Vogel, who serves as pastor of both churches, announced from the pulpit over the weekend that a cluster will form with the churches of Elgin, Raeville, Petersburg, Tilden and Neligh. In a related announcement, support of Pope John XXIII school will be continued by the current six member parishes. As long as it is feasible, the cluster will maintain at least one weekend Sunday mass at each parish location, Vogel said. 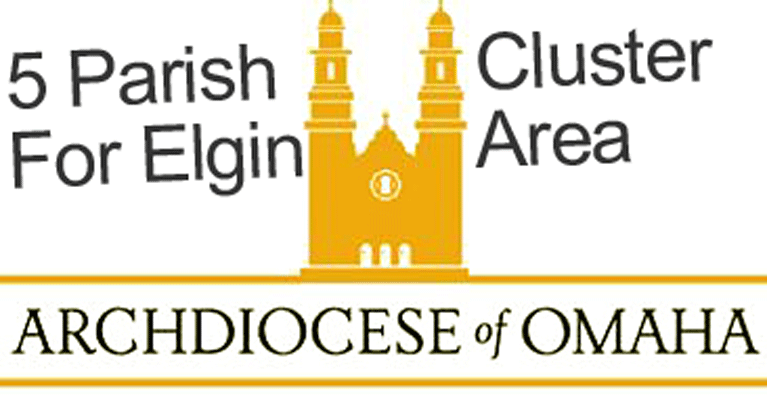 As part of the announcement, information was made available to all parishioners from the Pastoral Planning Office of the Archdiocese of Omaha. Each cluster will establish a time frame for facilitating structural levels of cooperation and collaboration. Parishes are to move to joint parish councils, committees, ministries and services as feasible. • Framework to develop their own implementation plan which will be submitted to the archbishop.